We did some snooping around, and found that Amazon has renewed “Bosch” for Season 4. Seasons 1 and 2 are available on Prime Video in the U.S., U.K., Germany, Austria and Japan; Season 3 is currently in production and slated to premiere in 2017. 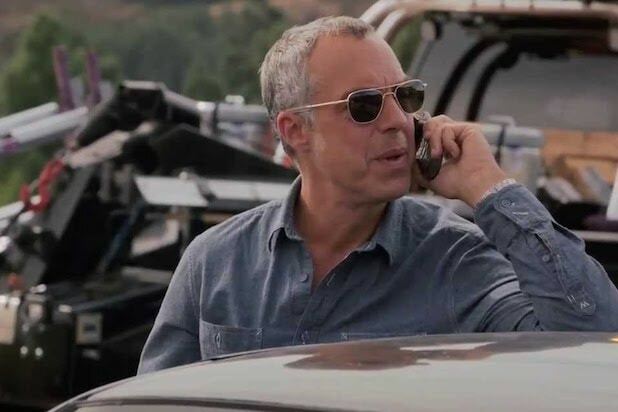 Based on Michael Connelly‘s best-selling novels, the hour-long series stars Titus Welliver as Detective Harry Bosch, Jamie Hector as Jerry Edgar, Amy Aquino as Lt. Grace Billets, Madison Lintz as Maddie Bosch and Lance Reddick as Deputy Chief Irvin Irving. The sophomore run has an average Amazon Prime Video customer rating of a 4.8 (out of five), the company touted in its renewal announcement media release. “Bosch” is produced by Fabrik Entertainment, a Red Arrow Entertainment Group company.